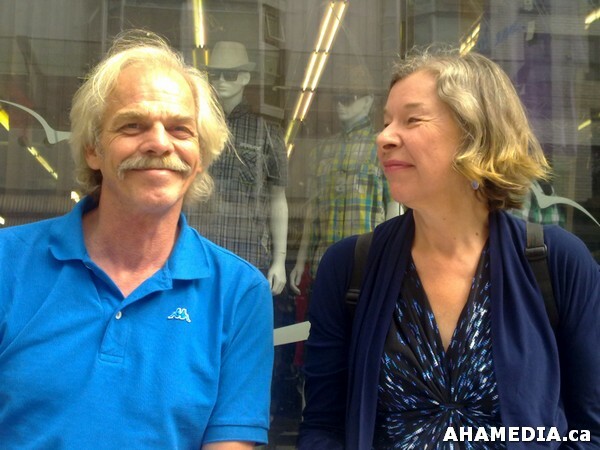 Hendrik Beune of AHA MEDIA sat down with Judy Graves, Advocate for the Homeless at City of Vancouver at a bus stop on Hastings St.
“Your DTES Community – Tell Us What Is Important to you! Can you show these places on the map? 1 Where do you spend time? 2 Where do you go for food? 3 Where do you get together with friends or meet people? 4 Which drop-ins, community centers or services do you go to? 5 Do you go anywhere to learn? Do you go to any schools, classes or programs? Where? 6 Do you work or volunteer? Where do you go to do this? B. 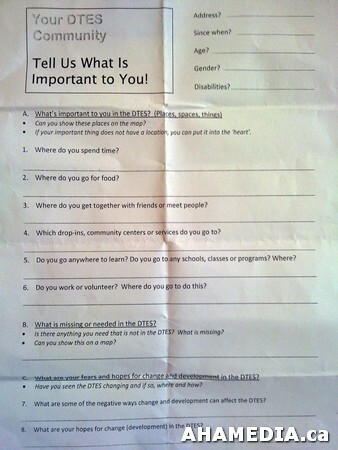 What is missing or needed in the DTES? Is there anything you need that is not in the DTES? What is missing? Can you show this on a map? 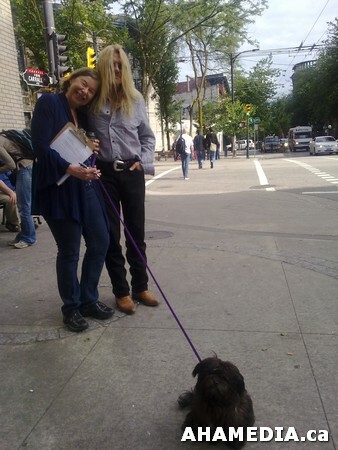 C. What are your fears and hopes for change and development in the DTES? 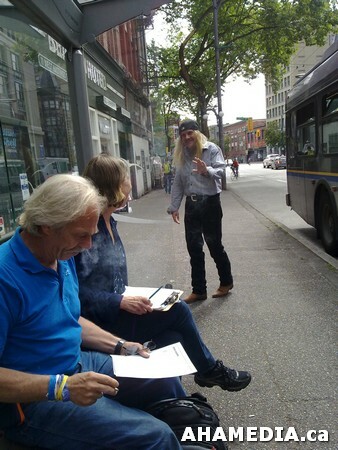 Have you seen the DTES changing and if so, where and how? 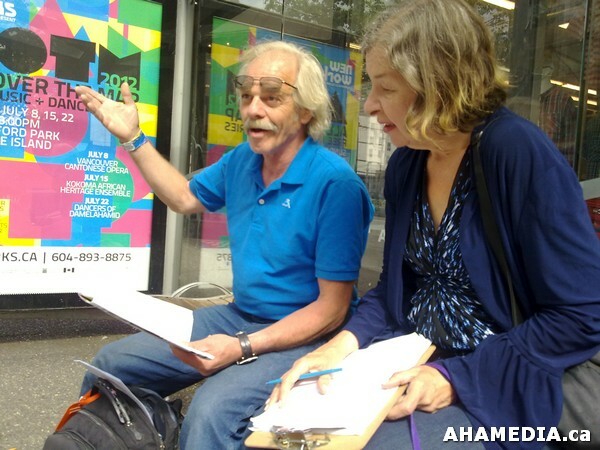 7 What are some of the negative ways change and development can affect the DTES? 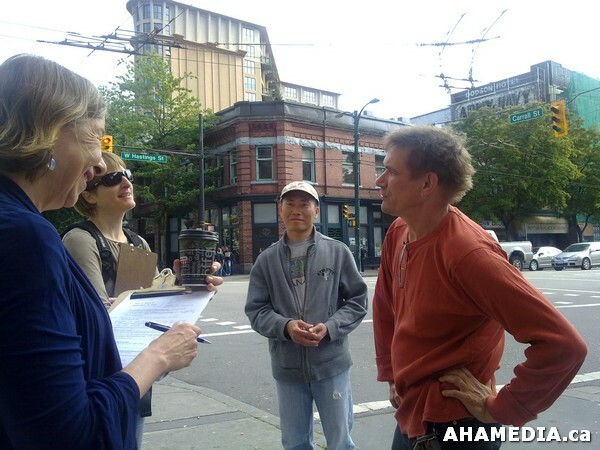 8 What are your hopes for change (development) in the DTES?